Anastasia is in her second year with Pilipa’a Volleyball. 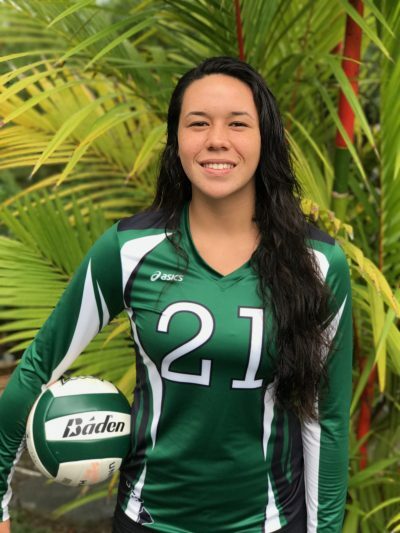 She is a tall, athletic, and efficient middle blocker and attacker for the Pilipa’a 16-1 team. She is hard-working and a quick learner.